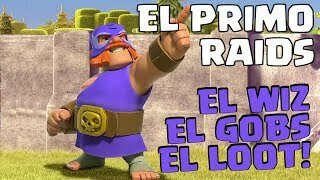 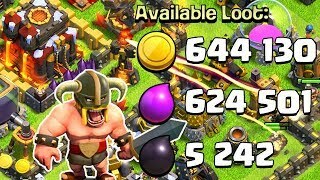 Clash of Clans videos - ClashTrack.com - clan manager, tactics editor, base caller, troop calculator and progress tracker in one place! 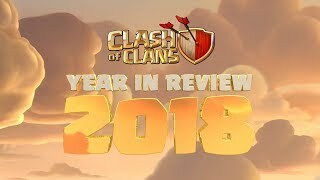 Top 5 Best Clash of Clans Troops for 2019! 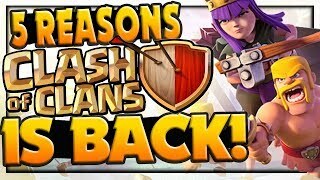 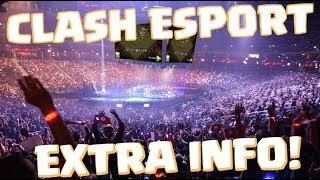 TOP 5 Reasons Clash of Clans is BACK! 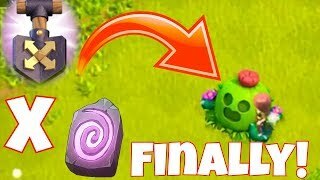 2019 New Year's Special! 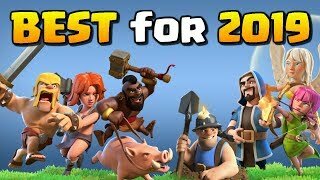 HAPPy 2019 NEW yEAR!! 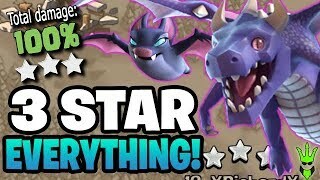 Finally MAXED the LASt HERO!! 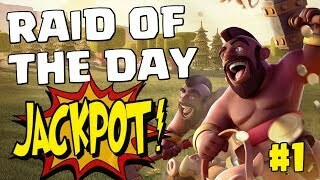 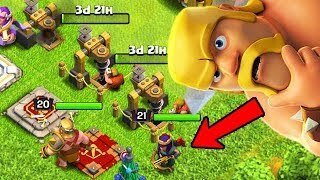 "Clash Of Clans"
THIS ATTACK TRIPLES EVERYTHING! 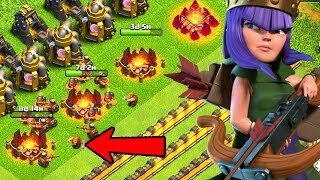 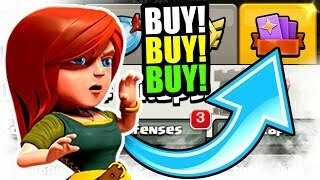 - DragBat Strategy - "Clash of Clans"